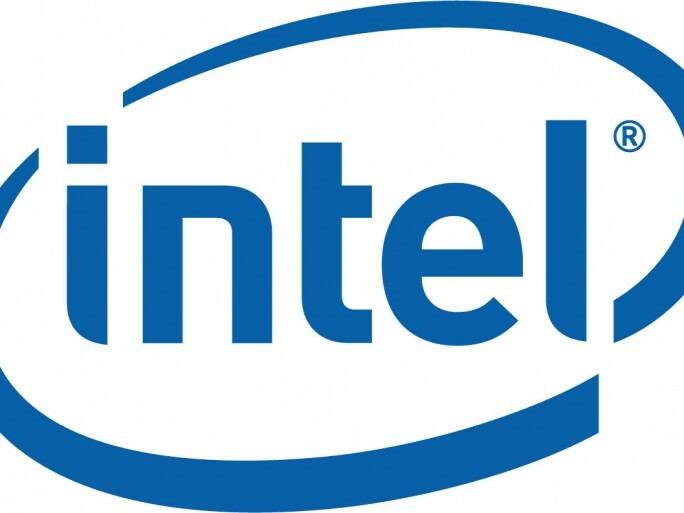 Intel is now shipping a range of server motherboards, chassis and software, which it claims will support channel resellers building servers using its Xeon E5 processor. The company has also launched what it’s calling its Intel Server Continuity Suite software for Intel rack and server products, which it claims will help channel resellers grow their offerings for small and medium businesses. And that’s not all. Finally, Intel Enterprise Platforms and Services Division (EPSD) has announced an expanded lineup of channel server recipes, through its Intel Enabled Solutions Alliance. Taking note from partner Intel has thrown in EPSD 3.0 as well common power supplies and HDD offerings. The EPSD Server Continuity Suite software is said to be a low cost way to help the channel and SMBs to manage Intel’s Rack and Pedestal Server and Intel’s Modular Server products through an “easy to use” server management program. It claims to offer real-time, continuous backup, point-and-click systems management and easy to deploy virtualisation capabilities. However, the most important feature that Intel points out is that this software has been given “simple graphical interface” that works by integrated hardware management, server failover, virtualisation, storage, RAID and data protection management. Intel’s new range of pre-validated configuration guides or as the company calls them, “recipes” for the Xeon Processor E5-2600 server family have been created by Intel alongside independent hardware and software vendors. They are said to help resellers maximise opportunities around the new processor family in a bid to attract new markets and cut down on the time it takes to offer customers support. They have been designed to support newer technologies such as high performance computing, virtualisation, cloud, embedded and appliance.